We’ll be talking about the Local Plan. All welcome to drop in or out at any time. Headington councillors are asking the Oxford Mail reporter concerned to give evidence for wording in his article that may not be factually correct according to the full police report given to us by our neighbourhood police team. We have been advised by neighbourhood police that the incident is being treated as a serious assault, but not a racist one, but will update this website when we have spoken to the journalist. The Oxford Mail has provided councillors with information received from Thames Valley Police. We are asking the police for a definitive statement and will post it when we have it. Stef Garden is elected Headington’s new City Councillor! 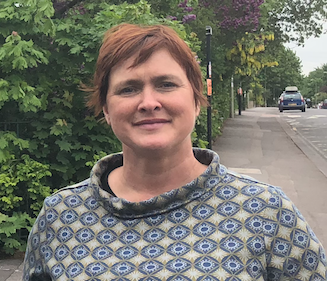 The Headington Lib Dem team is delighted that our colleague Stef Garden won yesterday’s by election yesterday and would like to thank all who voted. Vote Stef Garden as your next Headington Ward councillor!! Don’t forget that Thursday is Election Day! Stef is the Headington Lib Dem team’s candidate. She is the only candidate who lives in your ward and she has lots of energy and commitment. Please do give her your support! 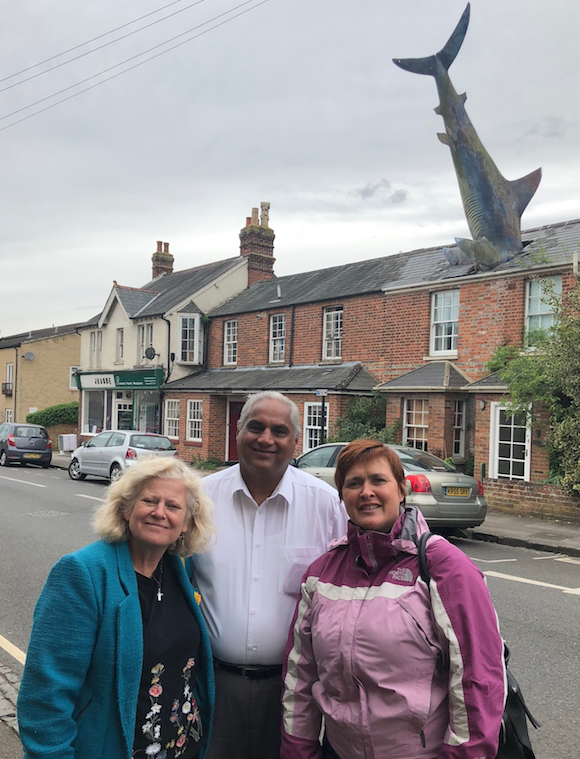 Roz, Altaf and Stef -working for you in Headington! Signs have gone up to say that London Road closed for 3 nights 20:00 – 05:00 starting 9/5/18 between Headington traffic lights and the petrol station. Here is our latest information from the County’s Access to Headington team. Stephen Road access will be maintained but from the Windmill Road direction only. Windmill Road/London Road will be gated and manned for local access. Access to the petrol garage will be maintained until 11pm.